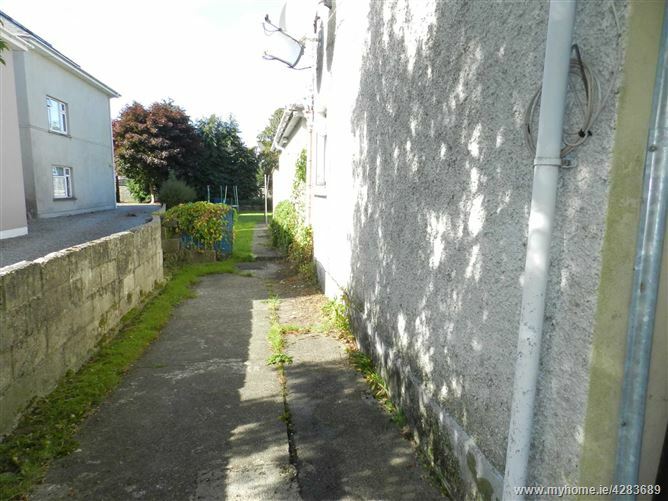 Excellent investment opportunity to purchase this detached property on Killarney's golden mile only 5 minutes walk to Killarney town centre. 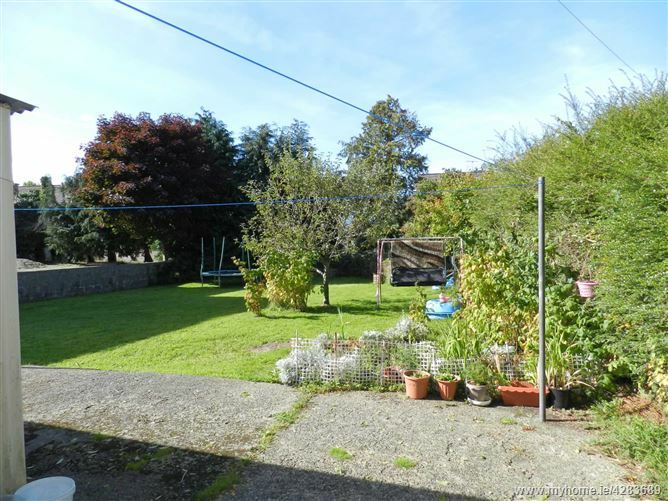 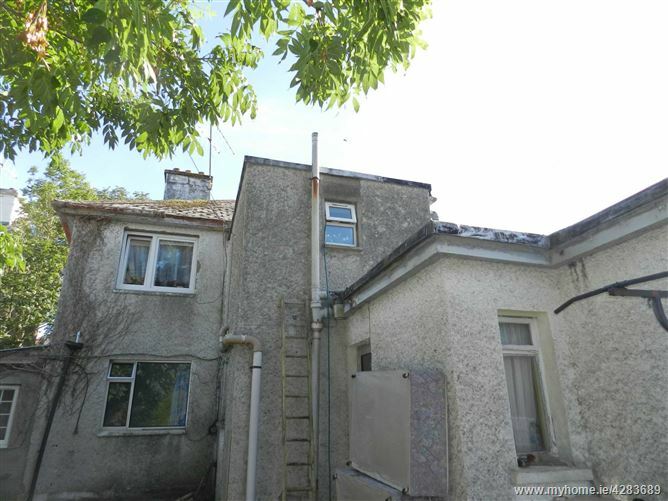 Standing on a site of approx 0.25 acres, this property needs complete modernisation and upgrading to modern and current day standards. 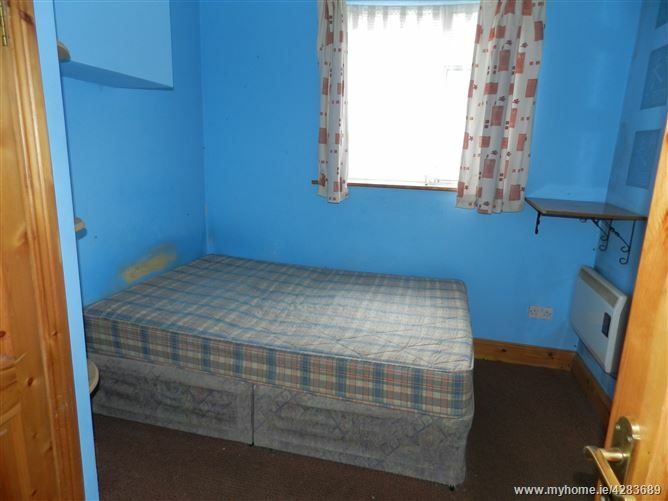 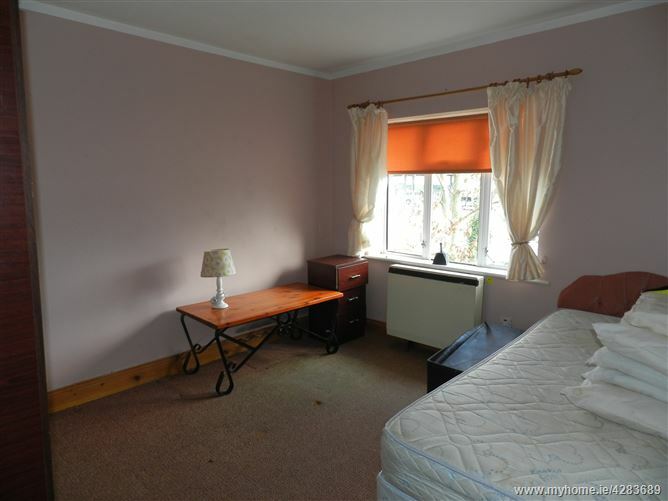 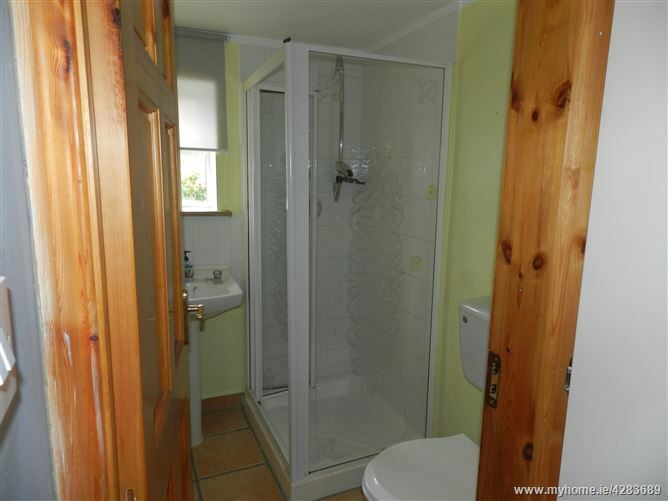 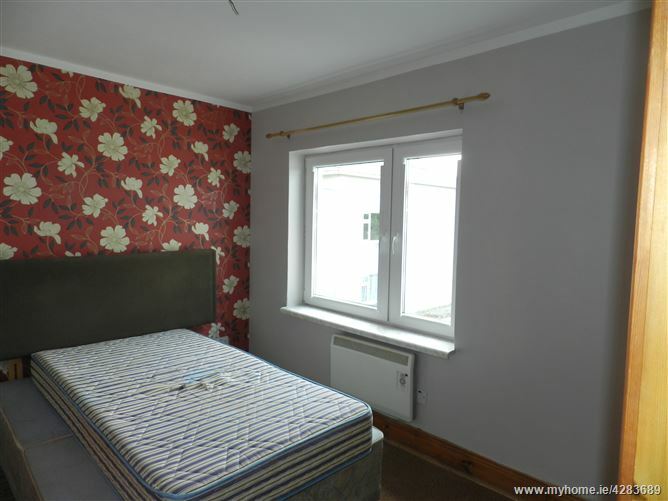 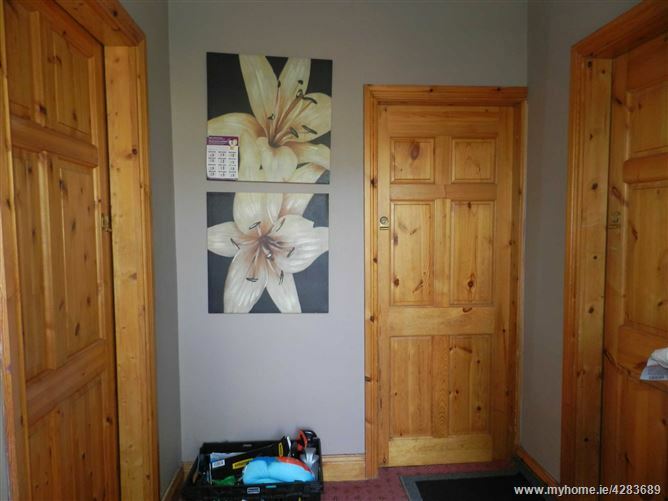 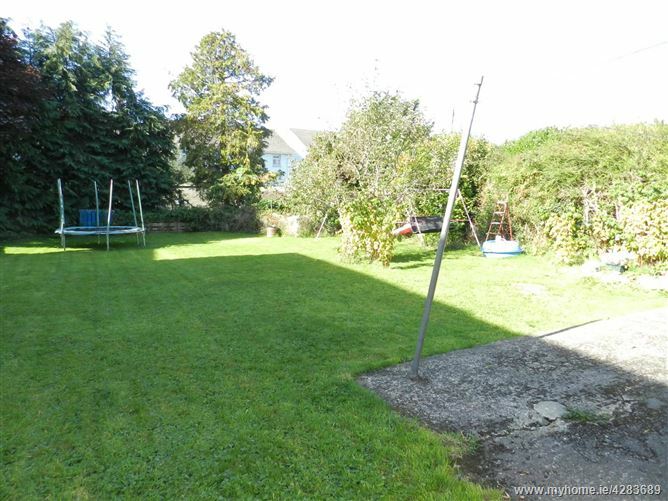 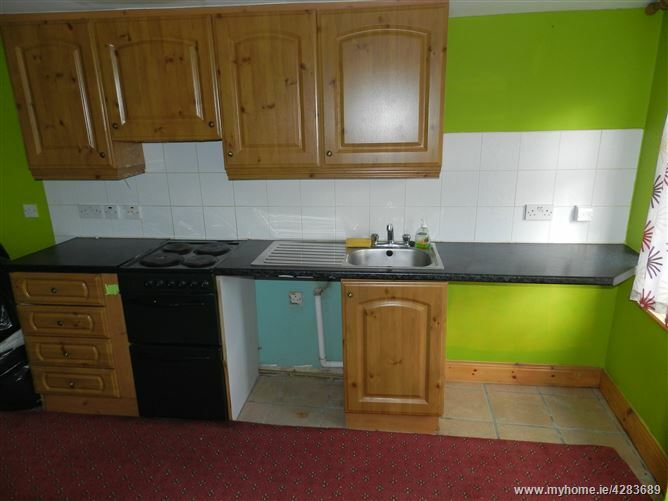 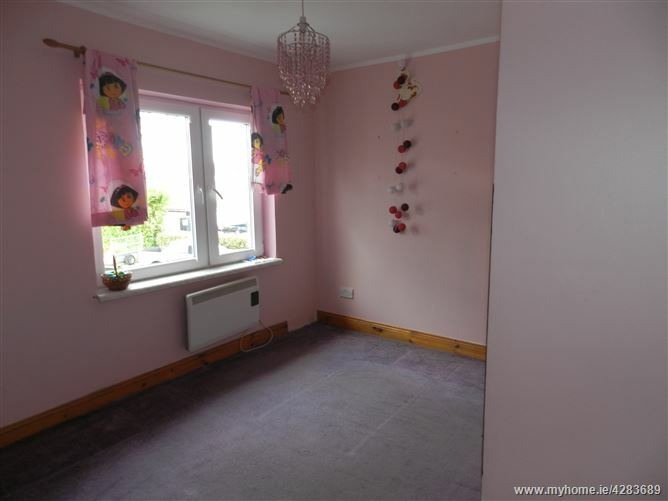 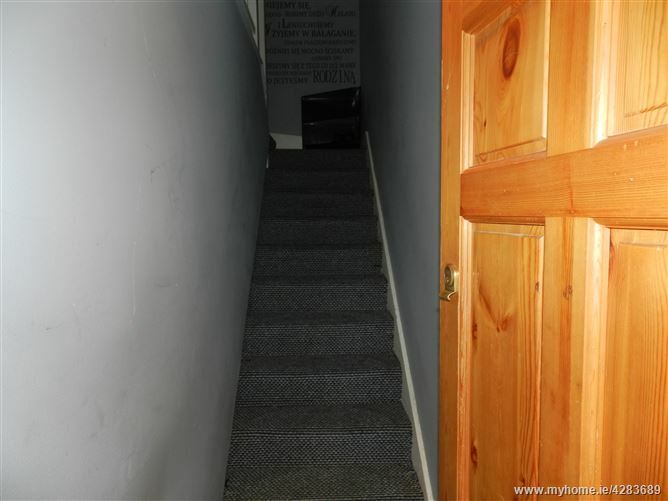 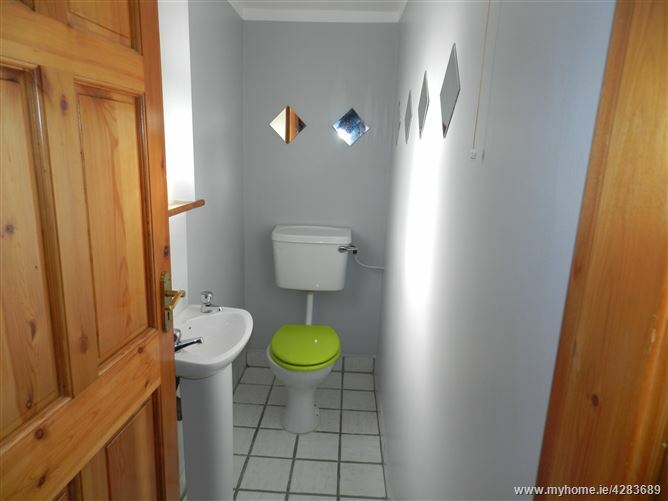 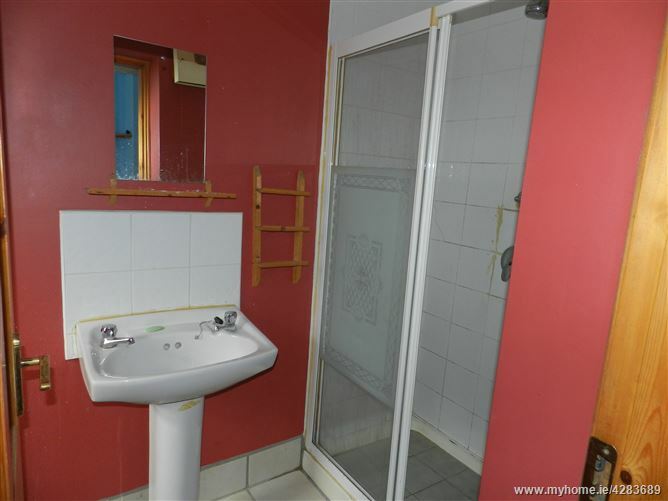 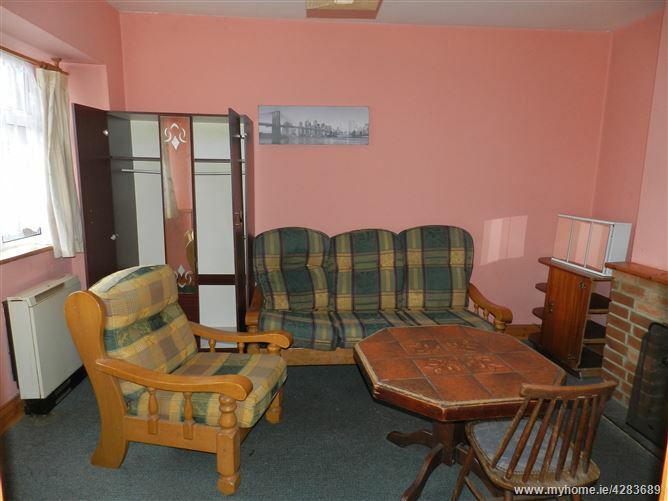 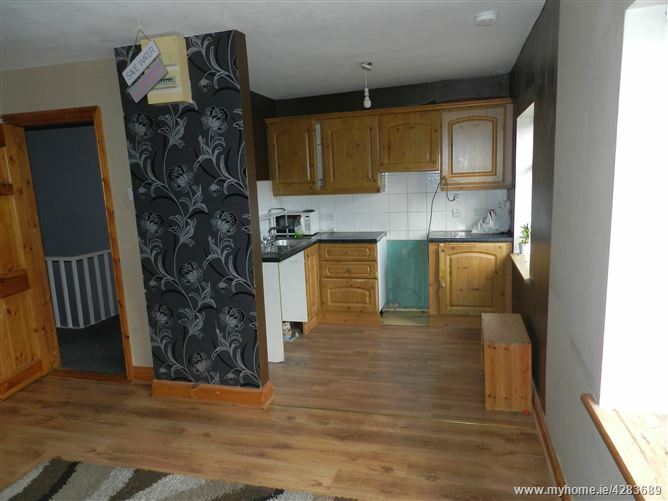 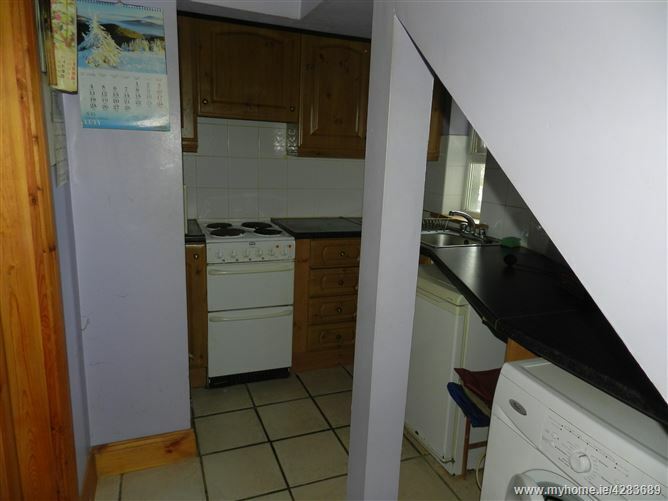 This property is located on the Muckross Road adjacent to numerous b&b's, hotels and convenience stores. 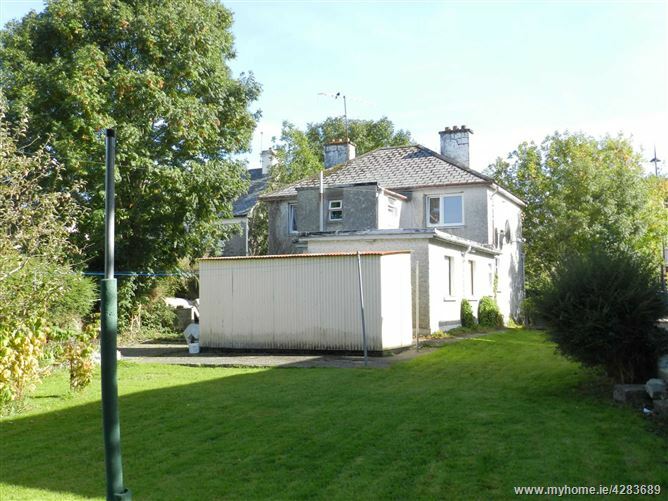 The property has the potential to be redeveloped to a large guest house subject to planning, due to to its prominent location. 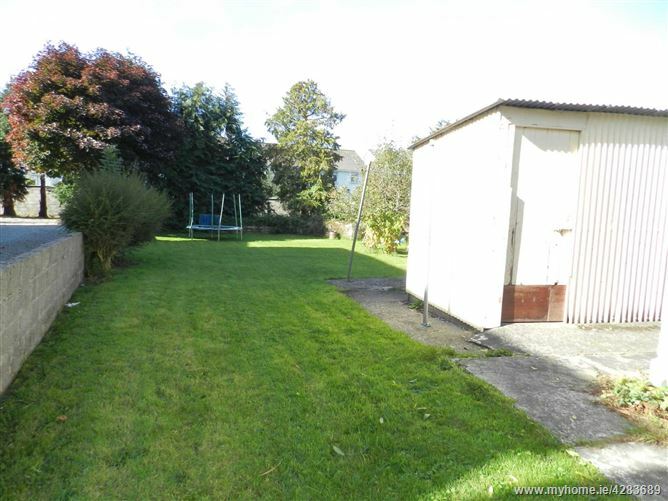 Detached garden shed and single storey extension to the rear of the property which is currently not habitable. 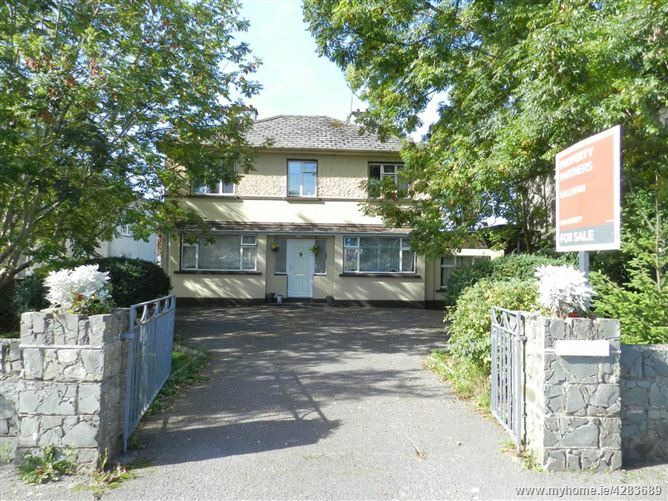 Head south on East Ave/N71 toward Scotts St, Turn left onto The Haha/N71, At the roundabout, take the 2nd exit onto Muckross Rd/Ring of Kerry/N71. 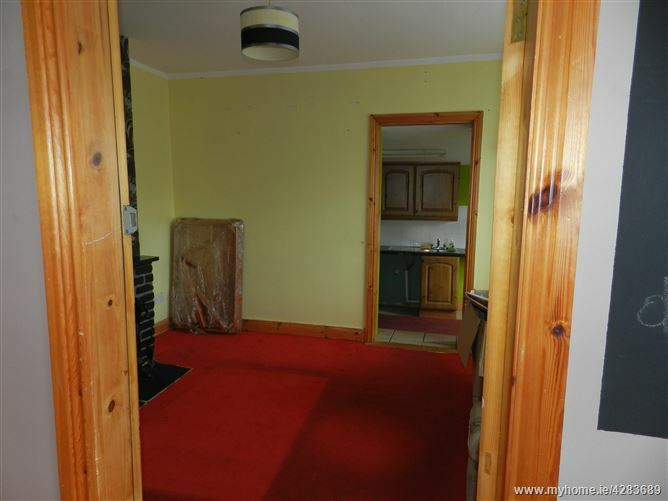 The property is on your right, see Property Partners Gallivan sign to the front.